The famous Cyclist, Bradley Wiggins, recently launched his new team. With that came a new website hosted with a URL very close to mine. 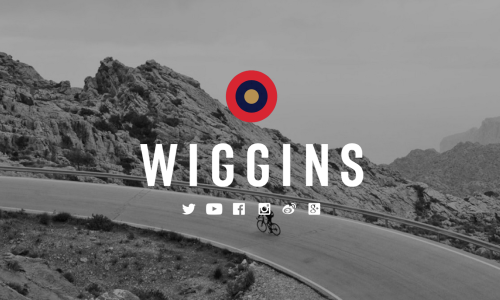 I have seen a spike in traffic with many likely confusing my domain, “teamwiggins.com”, with his, “teamwiggins.co”. If you happen to be in the wrong place just click here to redirect.